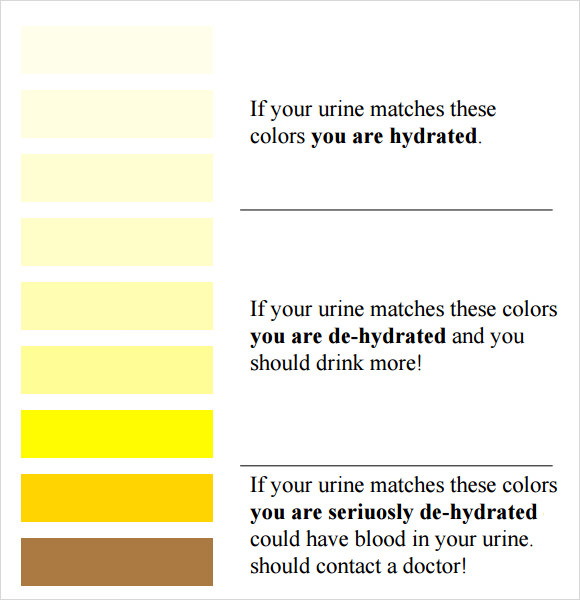 The adage that colour of urine says a lot about your health is totally true. 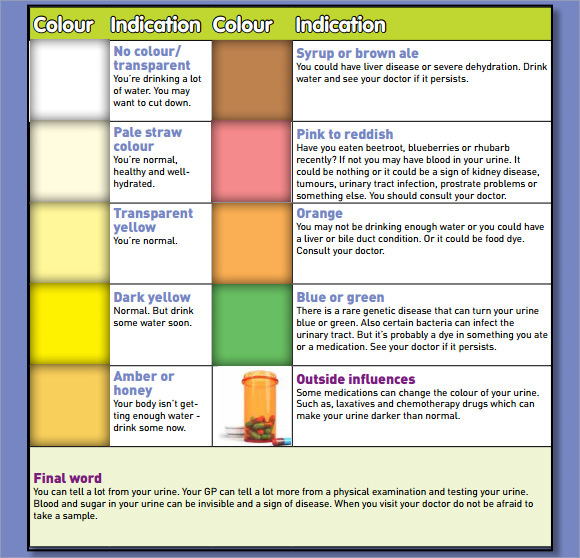 Stuff that you intake has a lot of effect on urine colour. 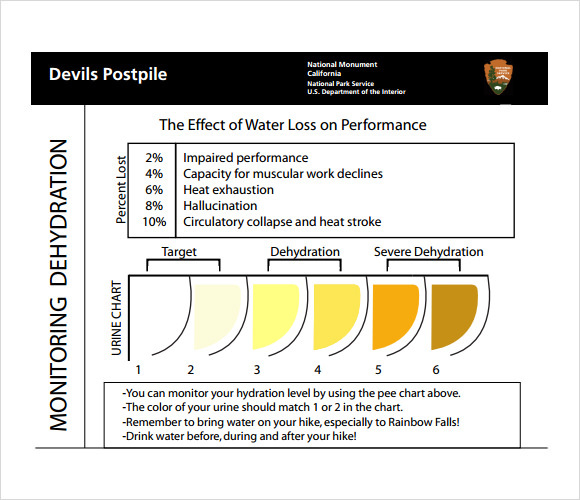 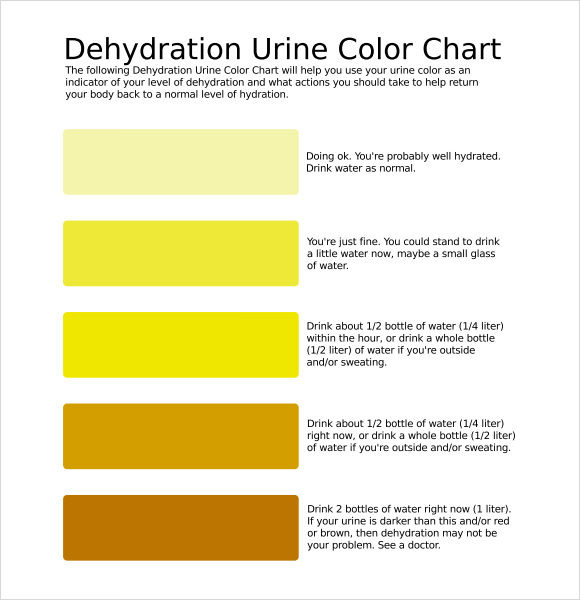 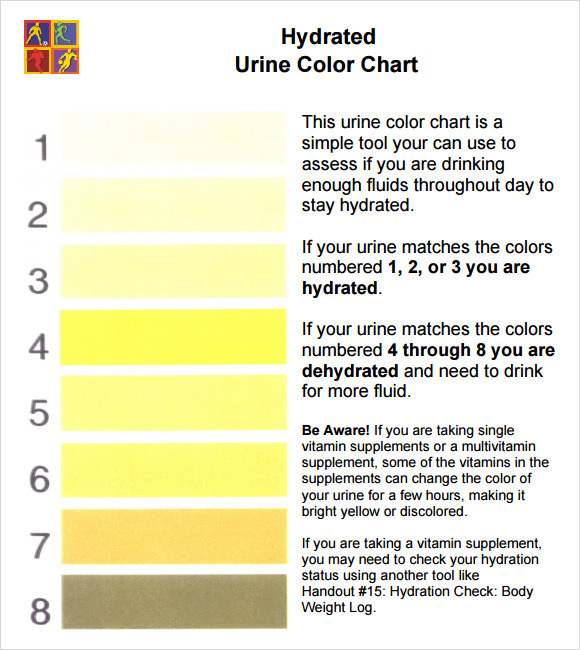 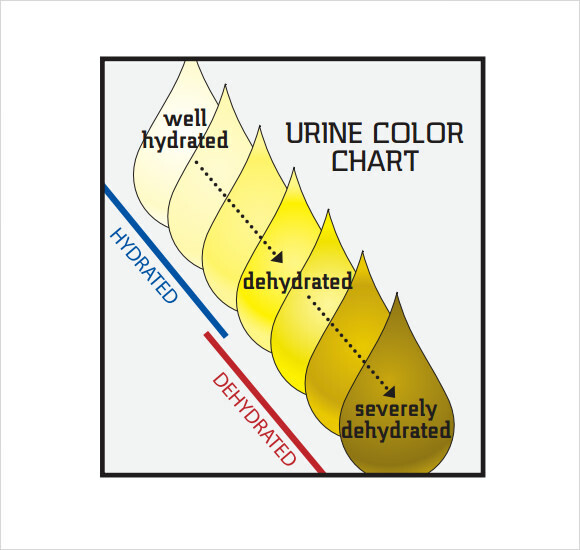 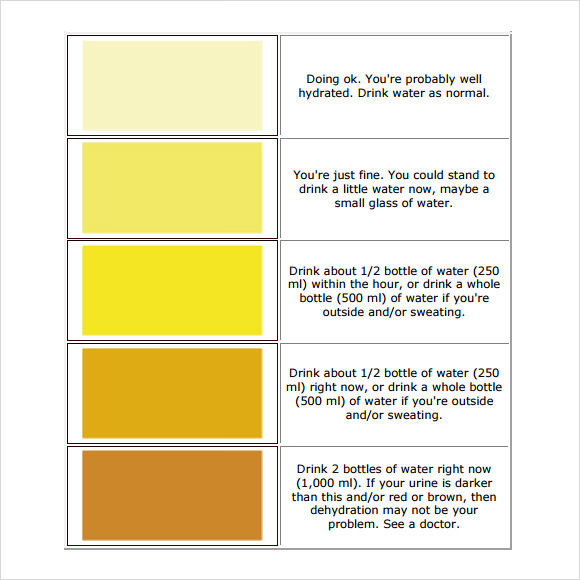 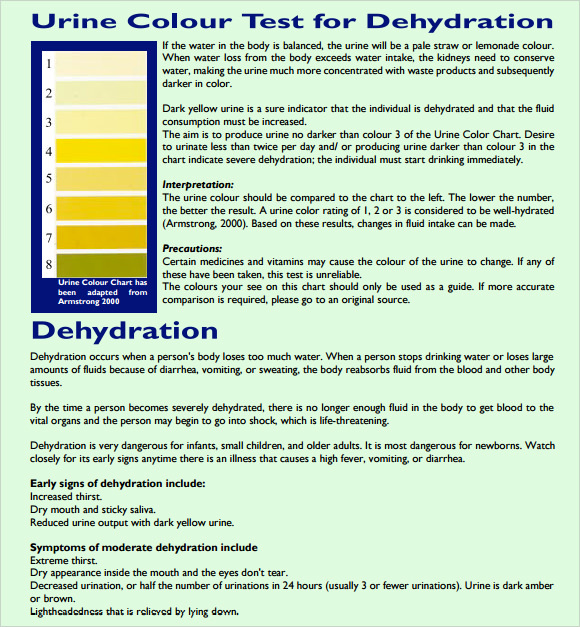 Urine Colour Chart can easily tell whether you are hydrated enough or whether you have any medical condition that needs assistance.